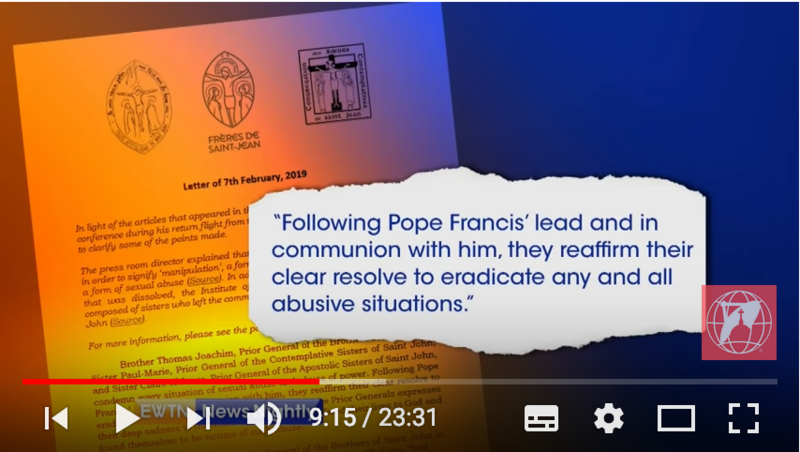 Replay “EWTN News Nightly” of 8th february 2019 about sexual abuse in the Family of Saint John. 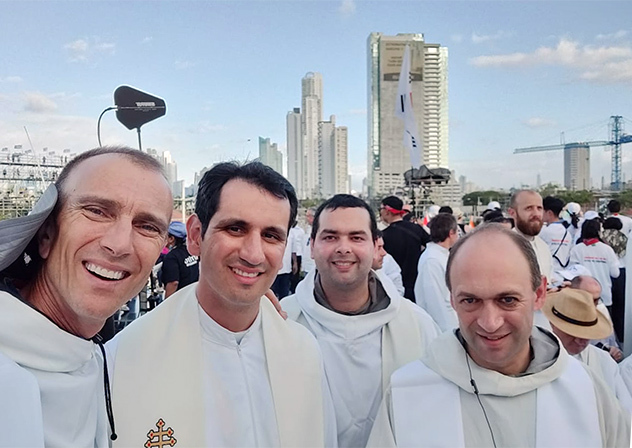 The 34th World Youth Day has just begun in Panama. 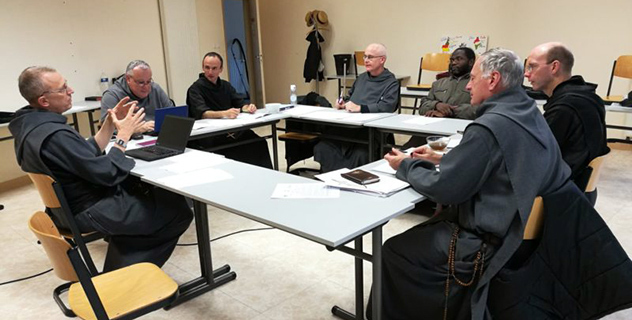 The chapter for the Southern Europe vicariate took place in a snowy Bucharest from 7-12th January. The brothers who are lectors for each vicariat meet every year to take stock of heir brotherly service and discuss together. From the 17th-21st December, the brothers gathered around the crib at Troussures. 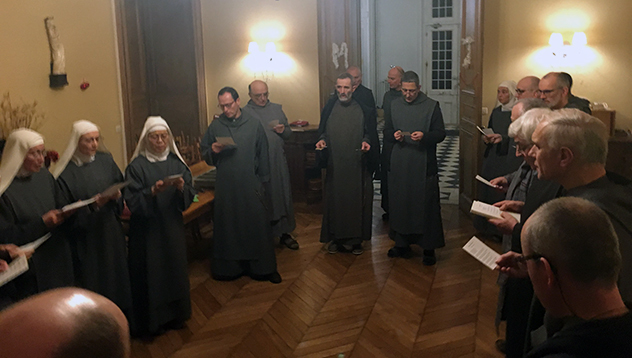 The brothers of the Vicariat of Central France gathered in Pellevoisin.